Therefore, based upon sophisticated and scientific observations, the method of which I cannot share here, I feel infinitely qualified to share some of my thoughts on elevator etiquette. 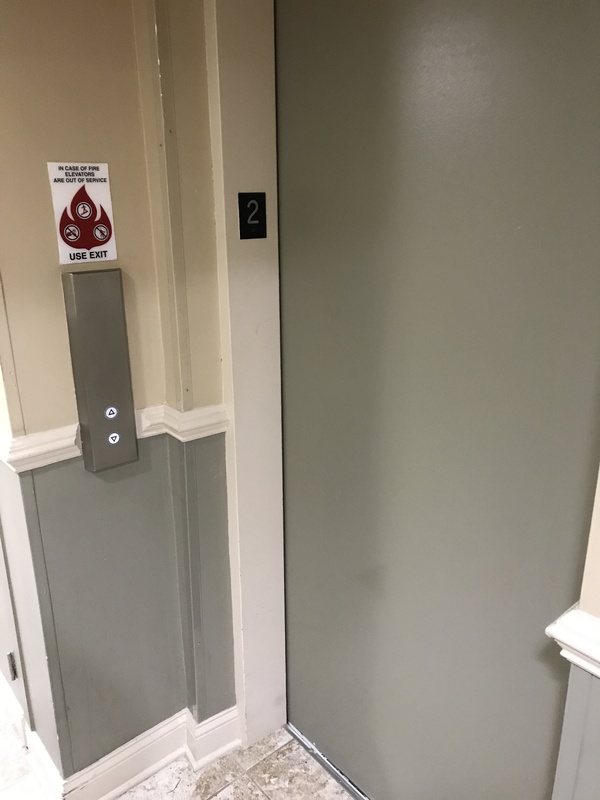 Always stand about 5 feet from the elevator door when waiting for the elevator to arrive. Believe it or not, there may actually be people ON that elevator awaiting to exit. You will impede the exit process if you are any closer. This may be obvious, but believe me, some idiots do not heed this. Let the people exit the elevator before you try to enter the elevator. It’s a lot easier to get ON the elevator AFTER those who want OFF the elevator exit. It only makes sense. People REFRAIN from any cell phone usage while ON the elevator. Please. This one is an obvious. There is nothing THAT pressing happening that requires you to check your e-mail and text messages on that 30 second ride. As if, the instant you arrive at your floor, you need to JUMP into action like Wonder Woman ready to save the world when you hit the 3rd floor. And even worse, don’t make OR answer a call while on the elevator. NOBODY wants to hear your trite and boring conversations AND even IF it’s an emergency, just what are you going to do? You’re inside an elevator! Likely miles away from anyone needing your help. If you are standing right in front of the door ON a crowded elevator, just exit when the bell rings. Yeah, I know you want to be gallant and let the ladies exit first, but if in fact you are feeling chivalrous, exit first THEN hold the door for them. It’s a confined space. Get off it as soon as you can and help accelerate the process for others anxiously awaiting an exit. Whew, hot one out there. Boy, that traffic was BAD today. Can’t wait until tomorrow. Why? Because I get better looking every day. Never underestimate the power of human interaction. The next time I see these people in the lift, they usually smile at me. Perhaps because they think I’m crazy. Perhaps because they enjoyed the prior exchange. Perhaps because they thought I looked NO different. So there you have it. Some VERY simple suggestions for “living it up while you’re going down.” Props to aerosmith.